If you’re over 20 years old, chances are your doctor has recommended that you get your cholesterol checked. So, what’s the big deal about managing your cholesterol and what exactly do your test results mean? Why is it important to test your cholesterol? Desired cholesterol levels depend on age and other pre-existing medical conditions. 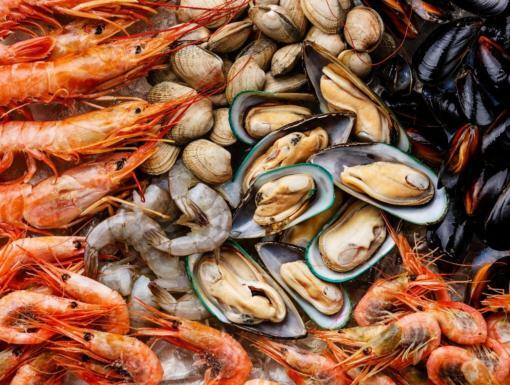 Typically, the lower the LDL and triglyceride levels and the higher the HDL level, the better. Exact ranges can be discussed with your primary doctor or cardiologist. Depending on your results, you’ll need to get rechecked every four to six years. Elevated cholesterol is a risk factor for developing coronary artery disease or atherosclerosis, a chronic disease where cholesterol plaque builds up on the walls of the arteries leading to an obstruction of blood flow which can cause heart attacks and even death. 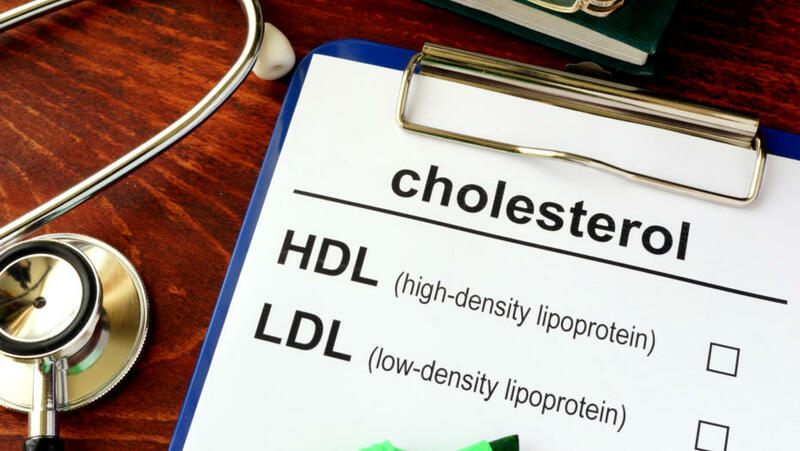 According to the Centers for Disease and Prevention Control, people with high cholesterol have about twice the risk of developing heart disease, the leading cause of death in Louisiana. 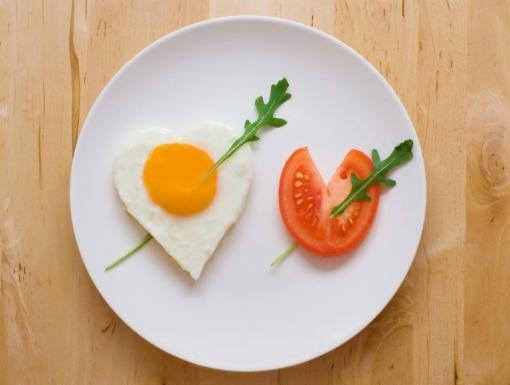 What are some ways to improve your cholesterol levels?